Pakistan's Shadab Khan destroyed Northamptonshire. 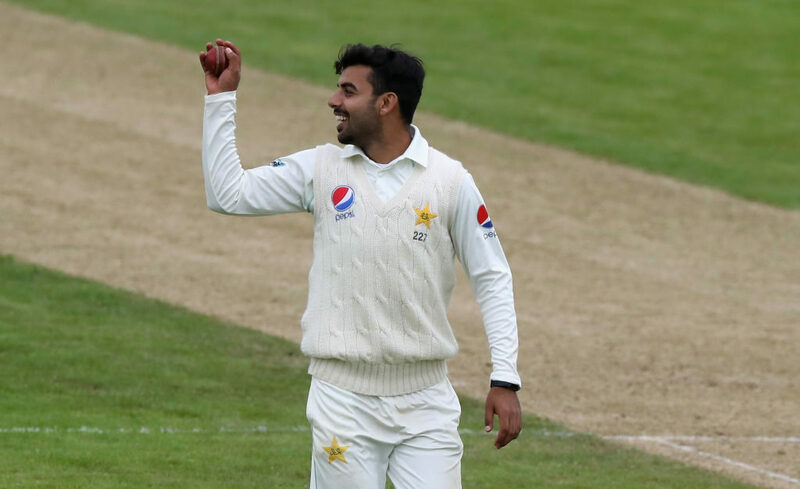 Shadab Khan, the big-turning teenage legspinner, took 10 for 157 in Pakistan’s tour match against Northamptonshire at Wantage Road ahead of the historic first Test against Ireland on Friday. The 19-year-old has played just one Test match and has only a single Test wicket under his belt (1/90 against the West Indies at Bridgetown in 2017), but his 10-wicket haul has set him up perfectly for a 2nd Test cap. 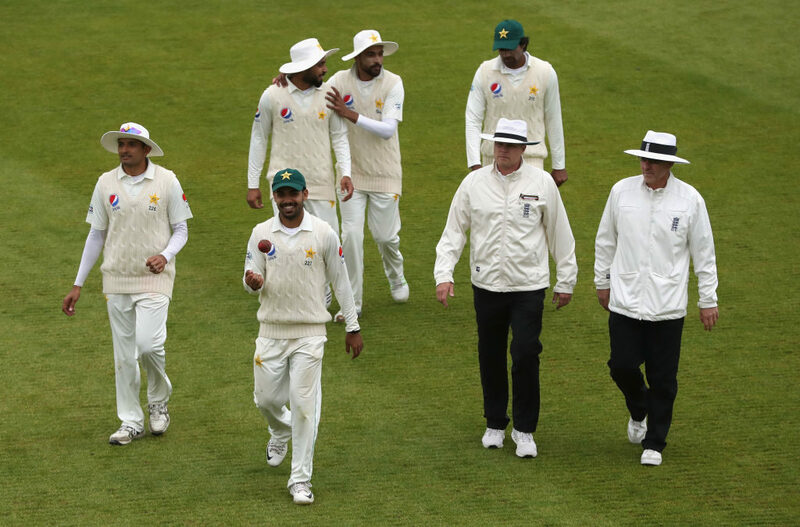 It will surely be hard for the Pakistan selectors to omit the youngster, especially considering that the green-behind-the-ears Irish side has little experience against Test-quality legspin bowling. The historic Test starts on Friday 11 May at the Malahide Cricket Club Ground (or the Village) in Dublin. The oval is located within the grounds of Malahide Castle and offers a crowd capacity of 11 500, which will suit the quaint setting just fine. Josh Cobb is cleaned up by Shadab Khan. Shadab Khan was in fine form ahead of the historic Test against the Irish. Ricardo Vasconcelos is beaten all ends up by Shadab Khan. Shadab is one to watch for the future, although if the ball comes out of his hand well in the Irish Test, he could well stamp his name all over Ireland’s introduction to Test cricket. 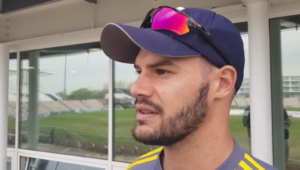 He tore Northants apart in the first innings with 6/77 (in addition to completing the run out of Luke Procter), adding 4/80 in the second innings, which included wrapping up the last two wickets to nick his maiden 10-wicket haul in first-class cricket. Pakistan’s experienced Test campaigner Asad Shafiq top-scored with his 20th first-class century to set himself up nicely for Friday’s 1st Test. Almost half of Asad’s first-class matches have, in fact, been Test matches, and 11 of his 20 first-class tons have been registered for Pakistan in Tests, so he will also be looking to stamp his authority on the eager Irish bowlers. 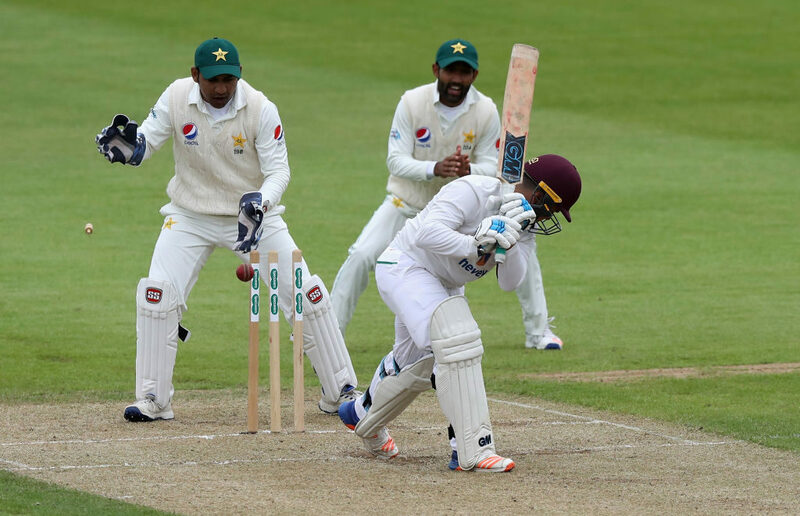 Pakistan 428 (Shafiq 186*, Haris 79, Babar 57, Crook 4-89) & 134/1 (Imam 59*, Haris 55*). 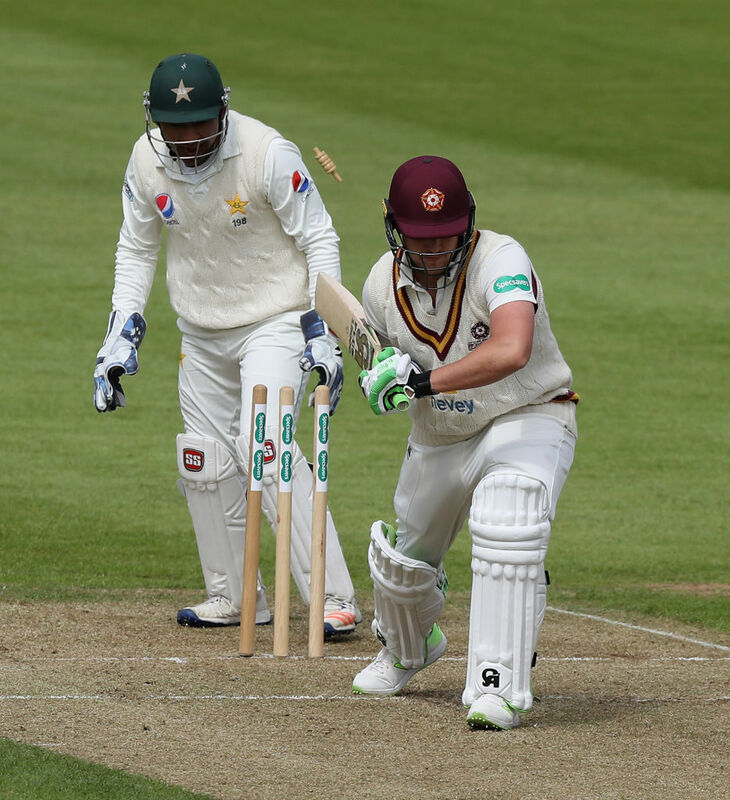 Northamptonshire 259 (Rossington 90, Shadab 6-77) & 301 (Newton 118, Cobb 52, Abbas 4-62, Shadab 4-80).